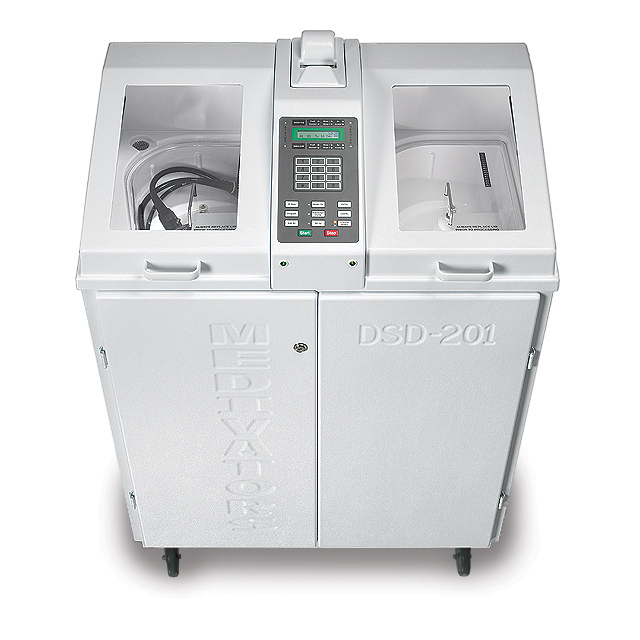 Depending on the autoclave part, you can find pictures, exploded views, schematics and descriptions from the major autoclave manufacturers such as Ritter, Midmark, Tuttnauer, Market Forge, Scican and AMSCO, Steris. Find Autoclave Replacement Parts For ALL Table top Autoclaves. Complete autoclave parts list sorted by manufacturer and model number.